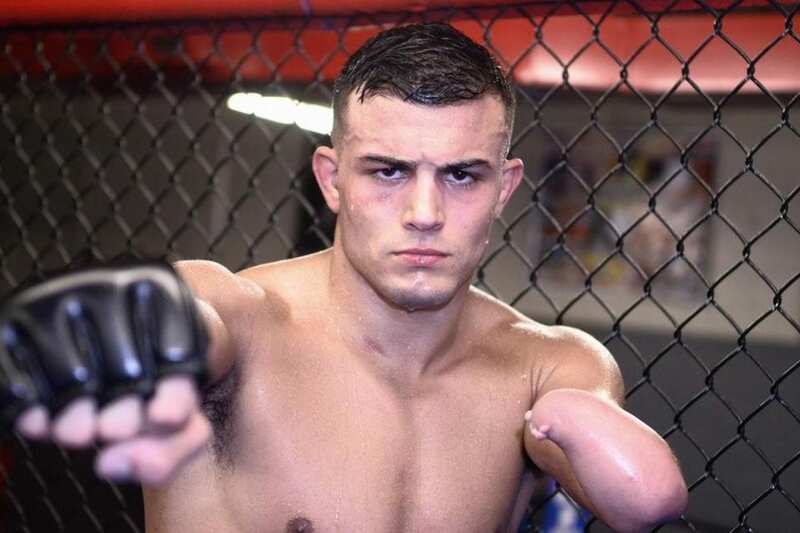 Former WSOF standout Nick Newell has always turned heads being a one-armed fighter. Born with a congenital disease that caused his left arm to underdevelop, Newell has regardless racked up a 14-1 professional MMA record. 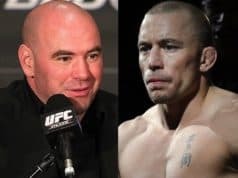 Newell had retired following a loss to current UFC lightweight and former WSOF champ Justin Gaethje, but is now returning under Dana White’s Tuesday Night Contender Series according to a report from MMA Fighting, which puts him one step away from a UFC contract. Should Newell impress UFC brass with a victory under the Contender Series, a UFC contract would be the next step. Current UFC fighter Sean O’Malley did just that, winning by spectacular first-round knockout on Tuesday Night Contender Series before promptly earning a UFC contract. He’s now the most hyped up-and-coming 135-pound combatant in MMA. 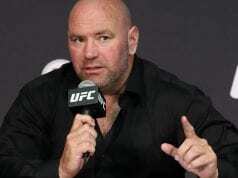 Do you expect to see the grappling ace earn his way to the UFC?